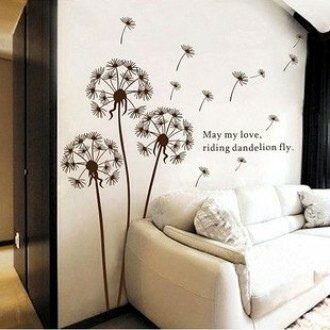 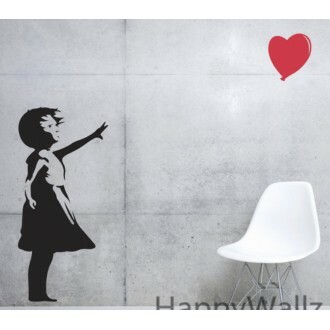 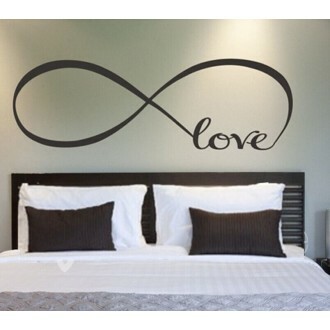 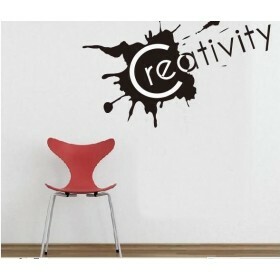 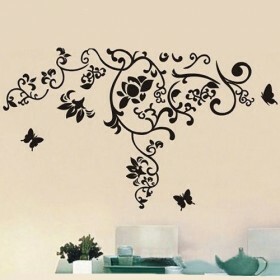 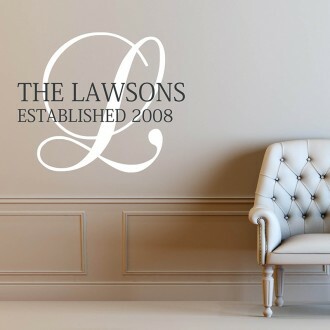 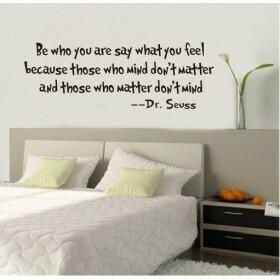 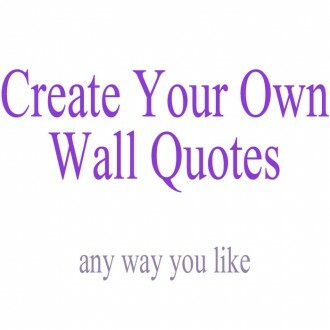 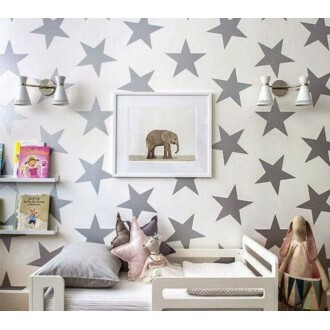 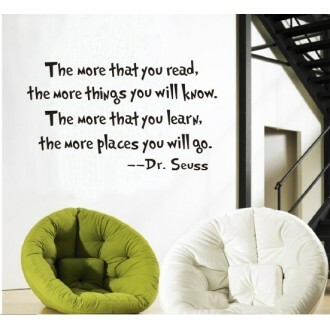 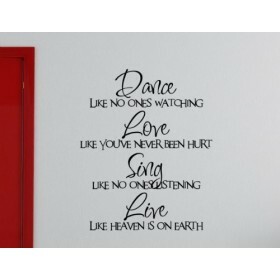 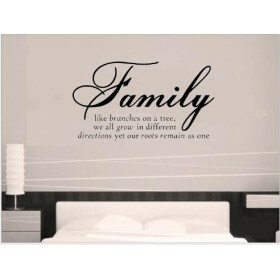 This Wall quote Decal signifies the profound significance of the family. 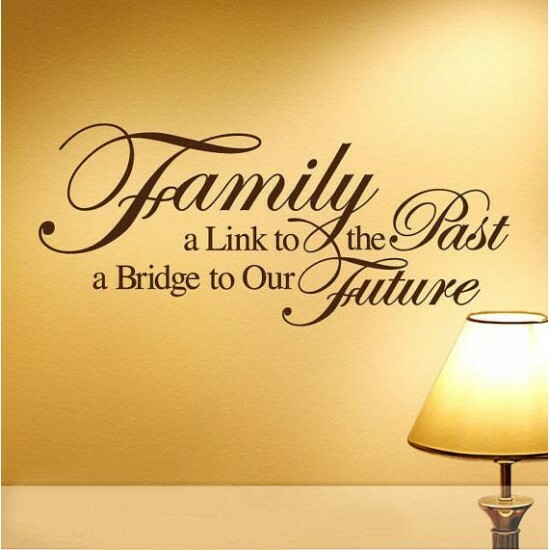 Family is a link to the past and also a bridge to our future. 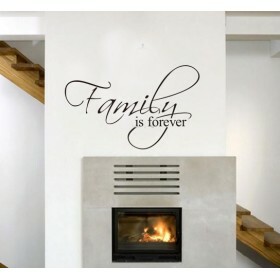 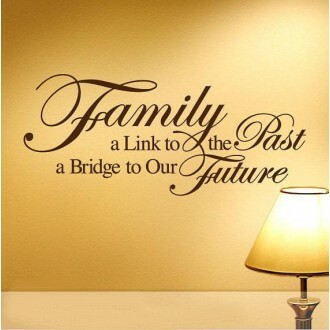 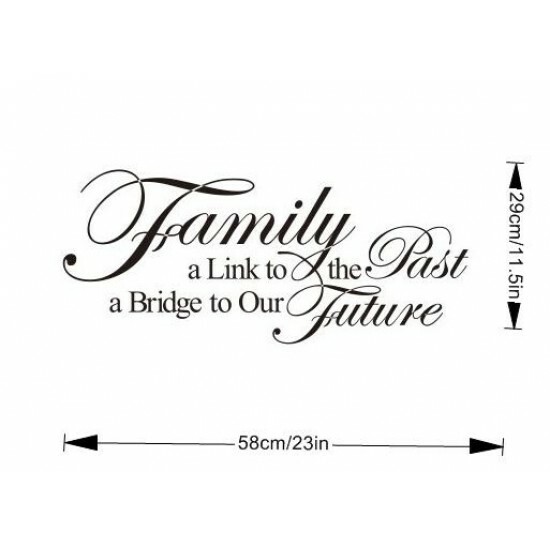 This wall quote decal shows how a family comes together for many years to future and forever. 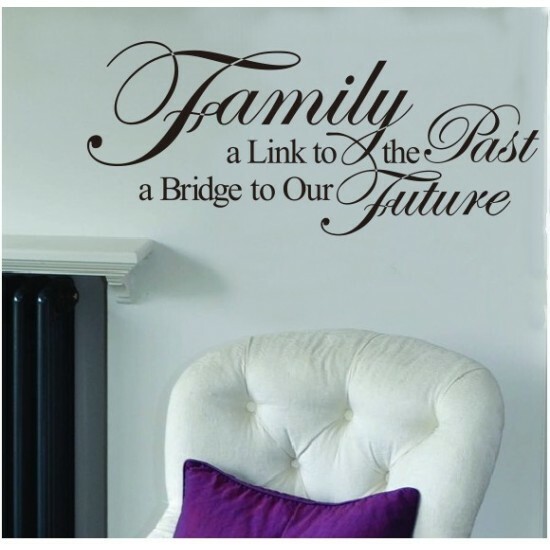 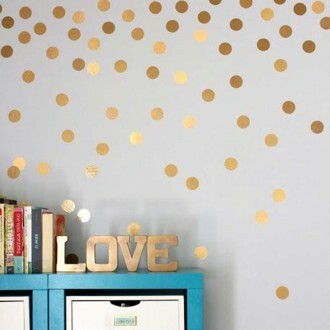 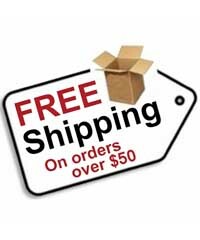 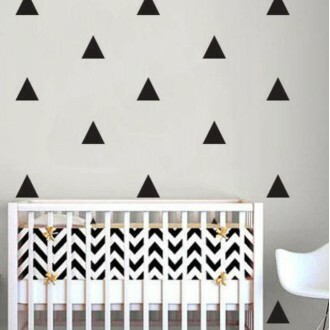 Do you have any questions about Family is A Link and Bridge Wall Quote Decal?